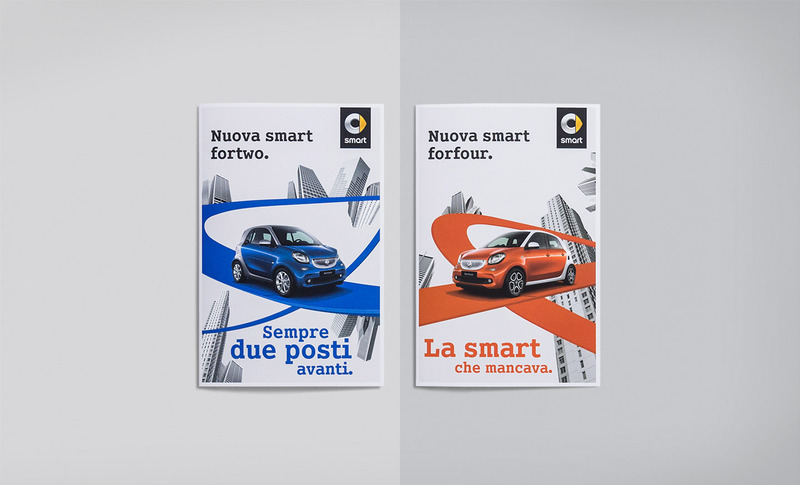 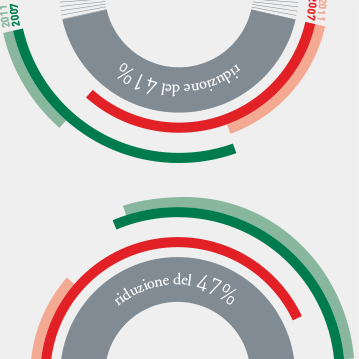 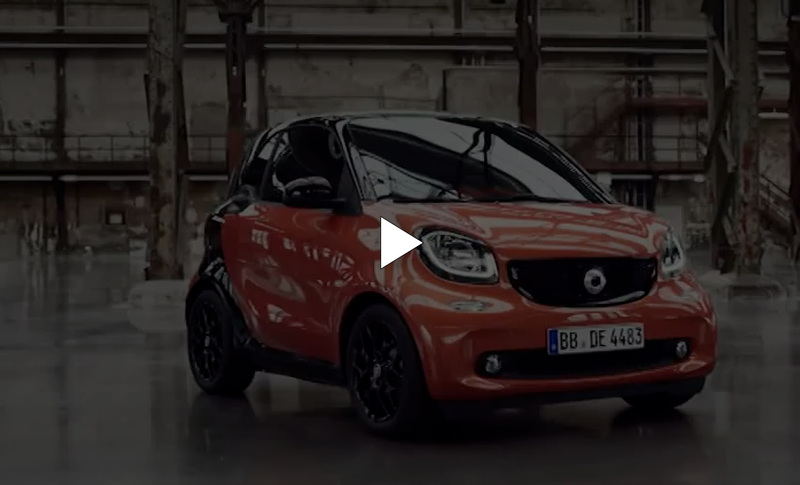 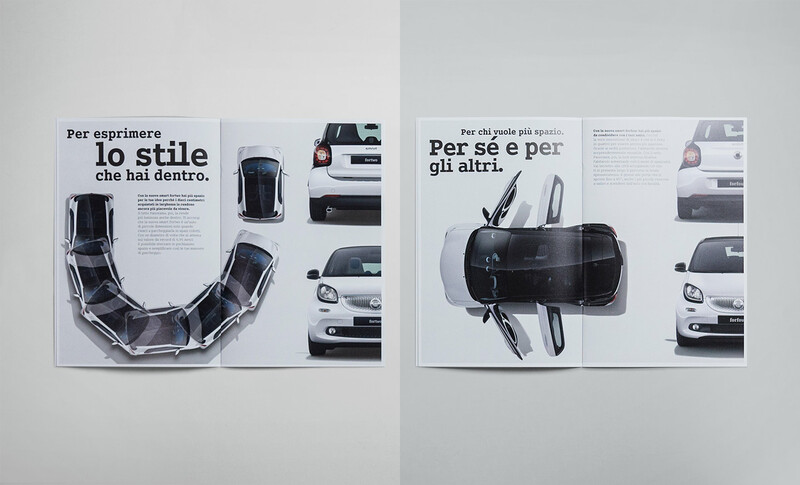 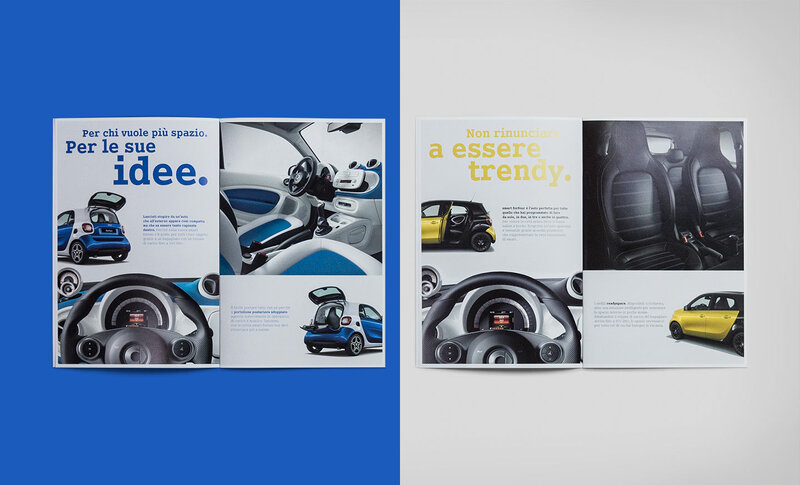 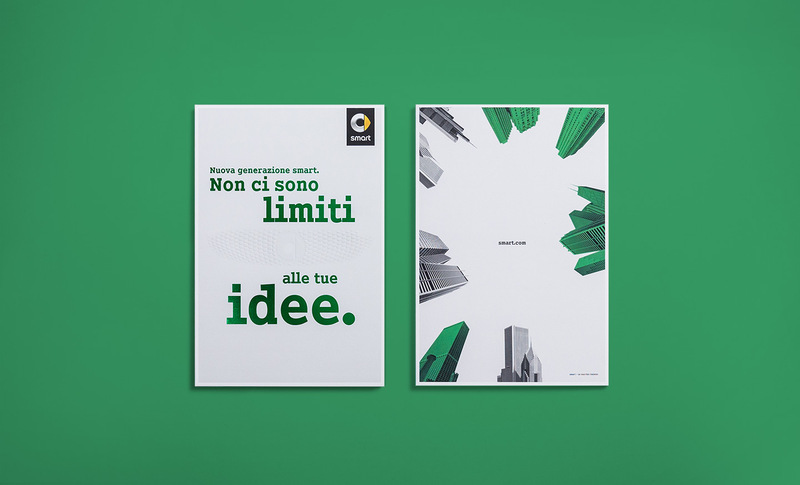 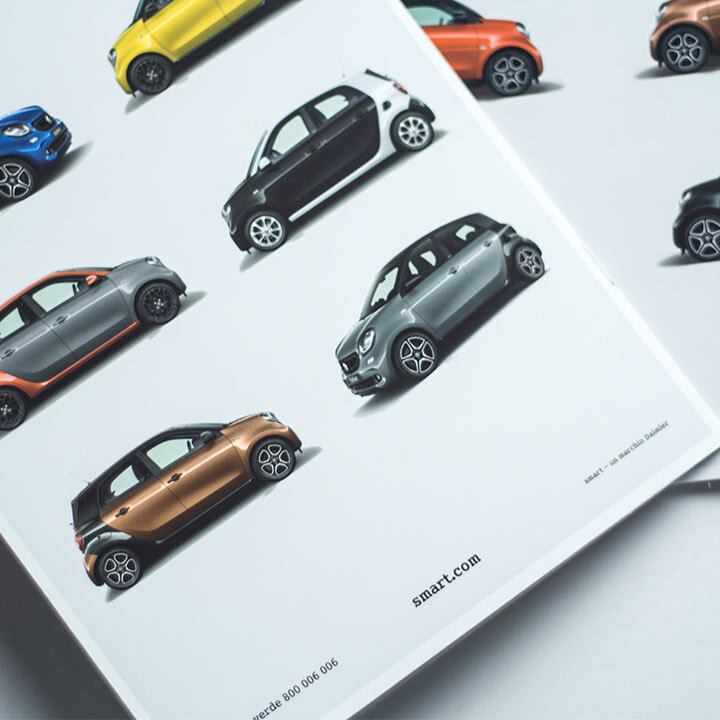 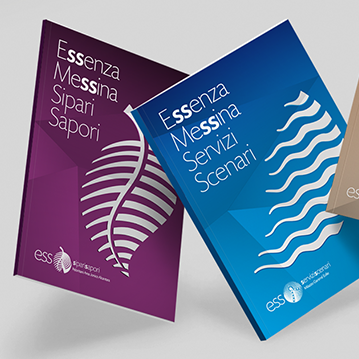 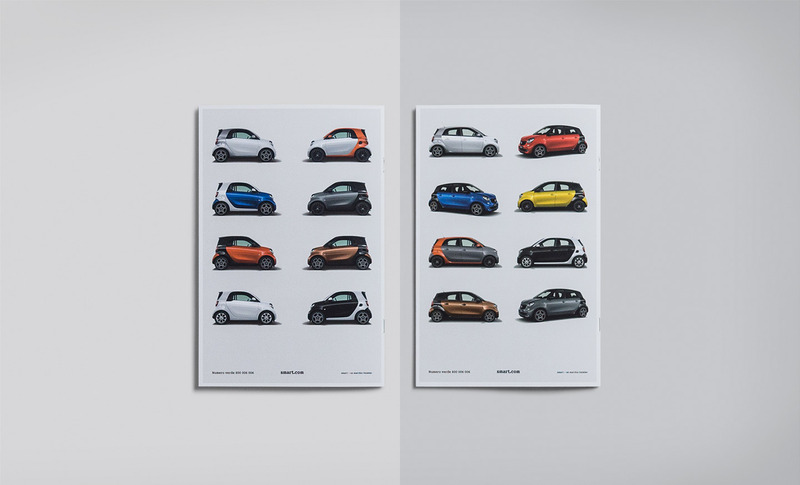 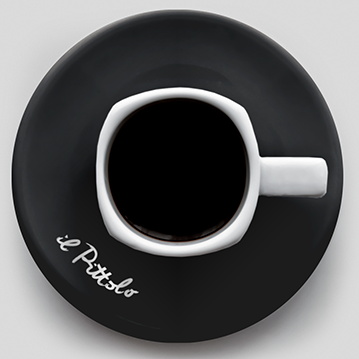 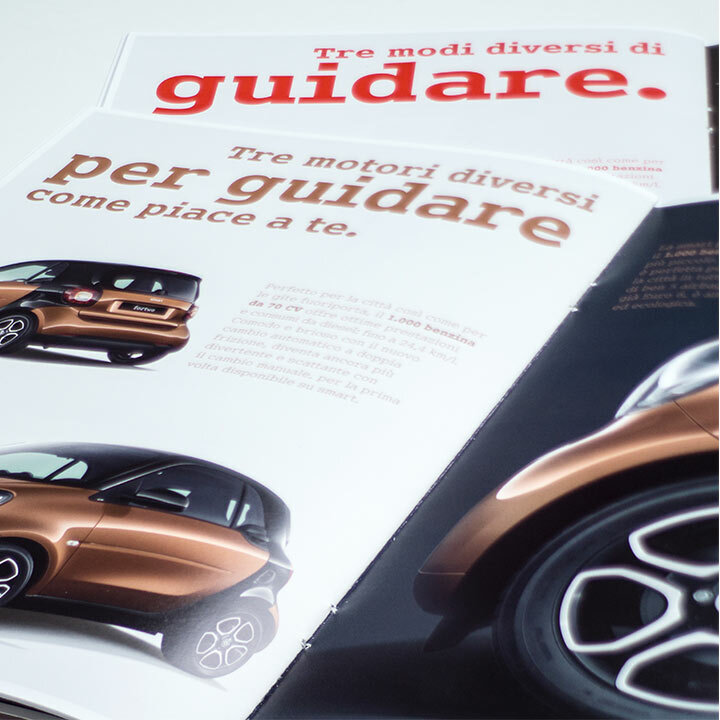 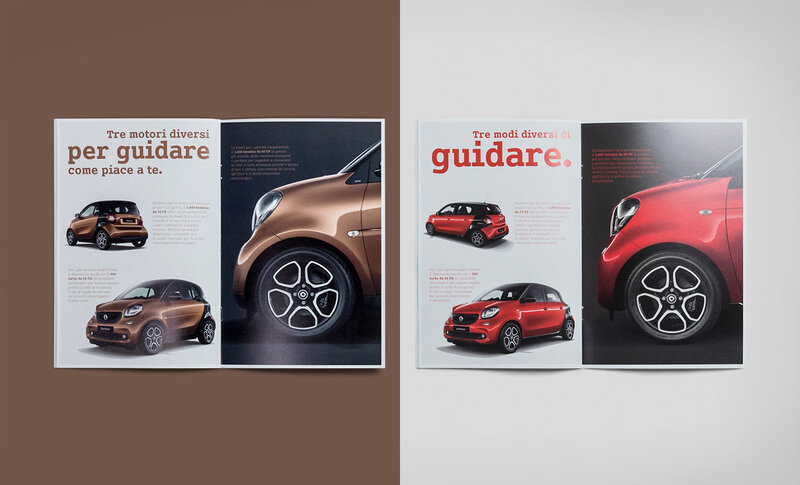 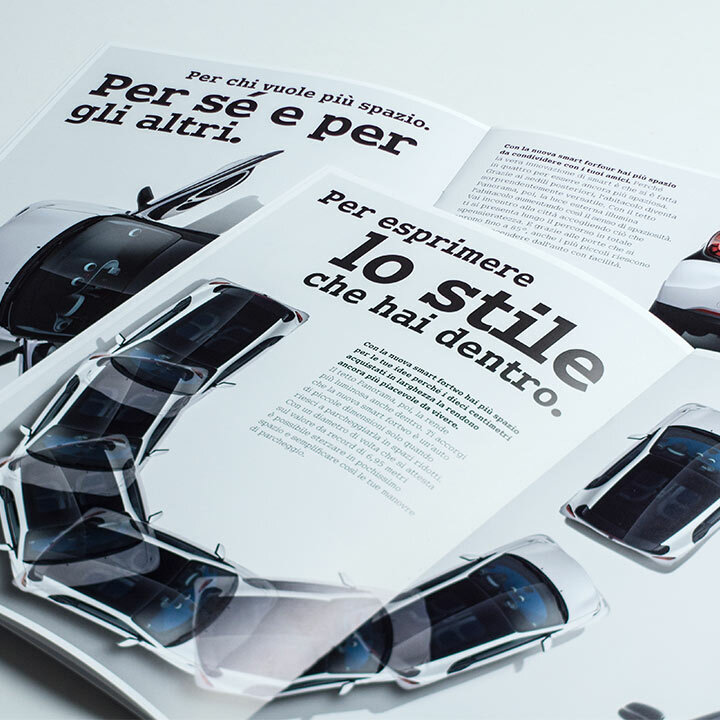 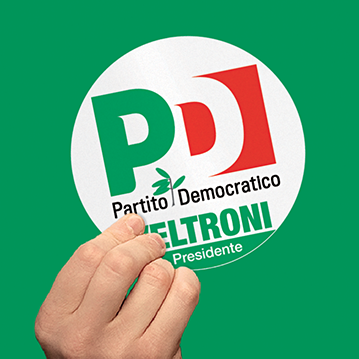 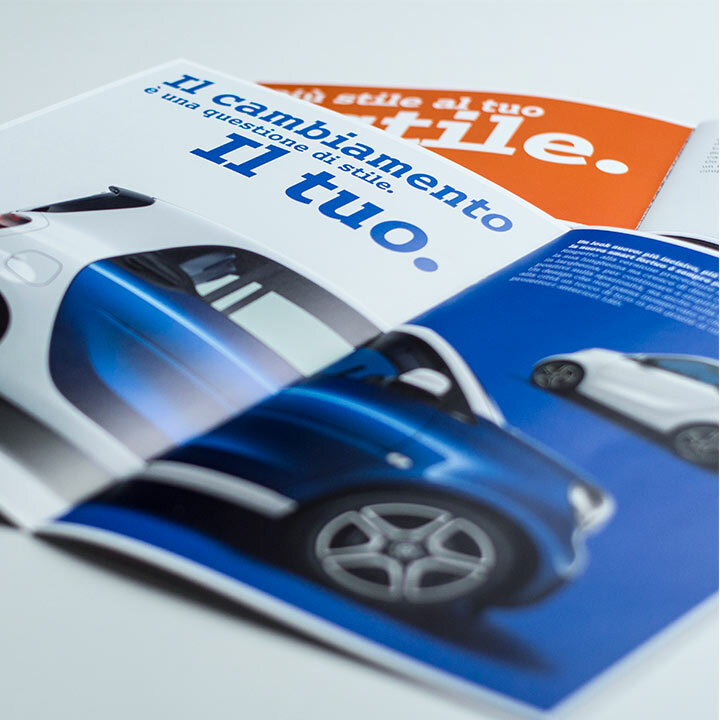 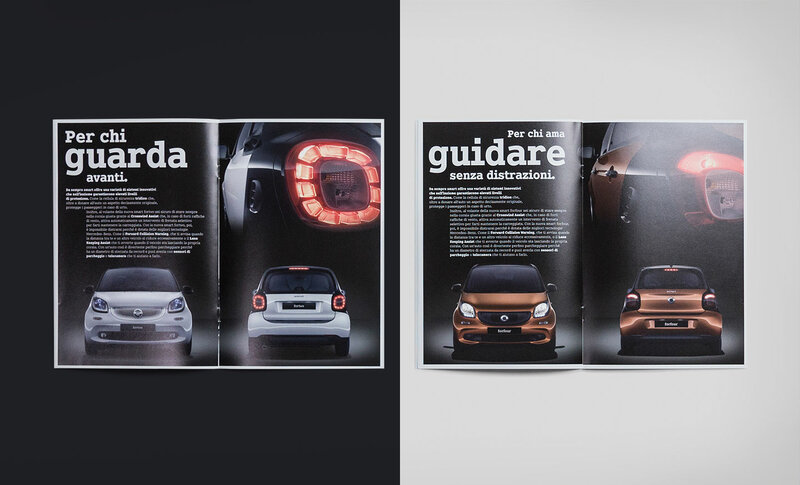 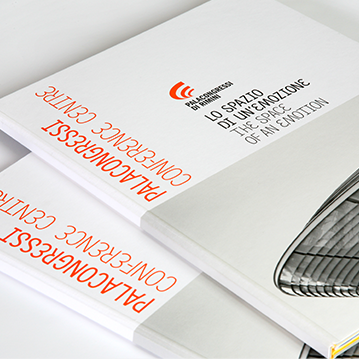 For the launch of two new smart, fortwo and forfour, a direct mail was realized to all Italian clients and prospect. 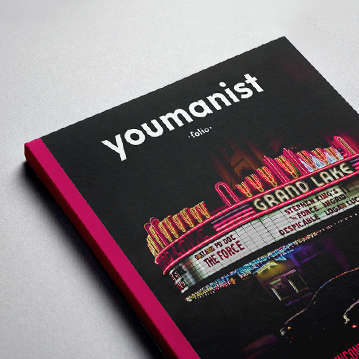 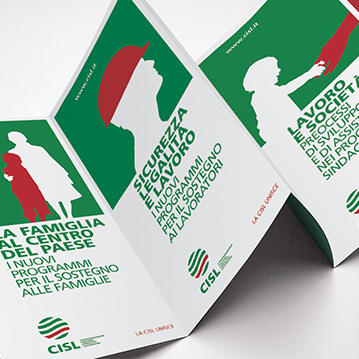 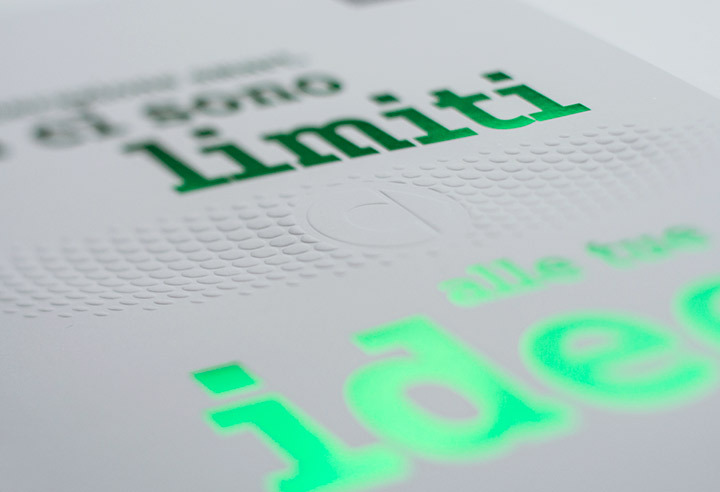 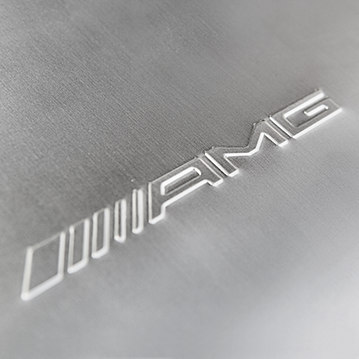 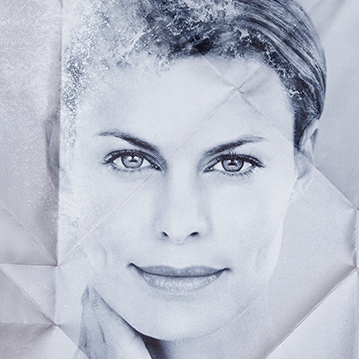 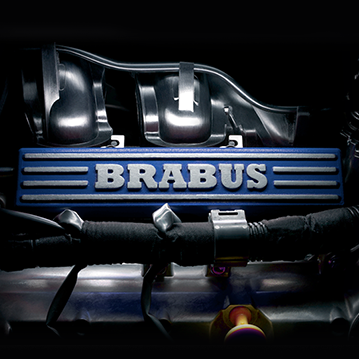 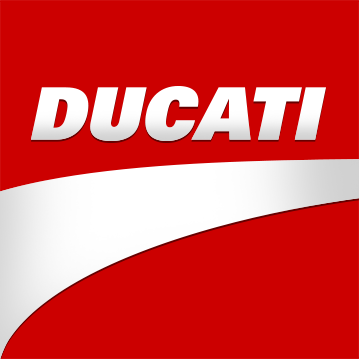 The direct mail is a exclusive paper products with embossed stamp and special paints. 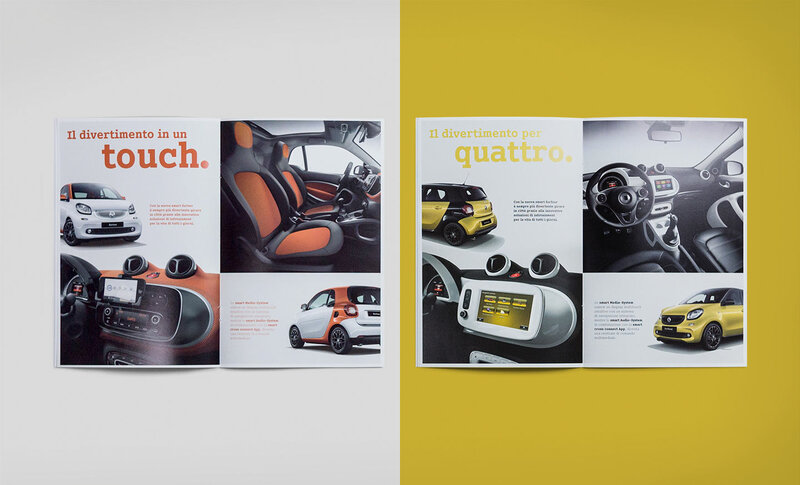 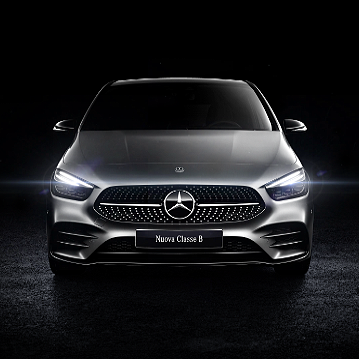 The brochure has two brochure inside, one for fortwo e one for forfour; they have similar layout with different car colors, titles and text. 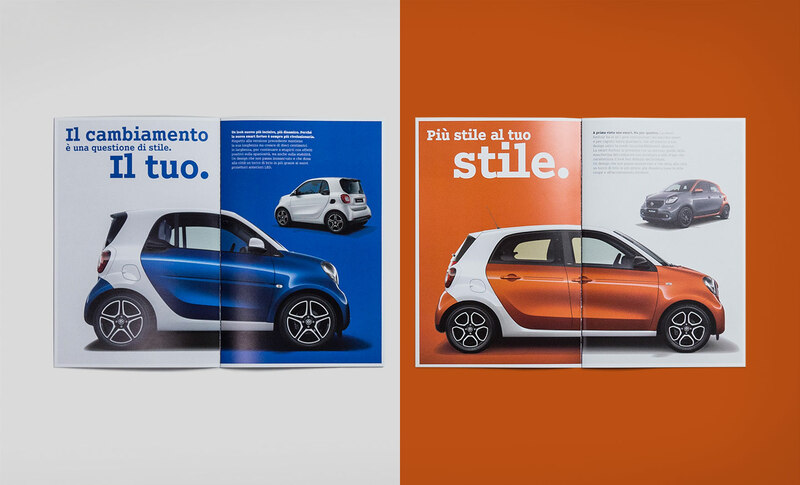 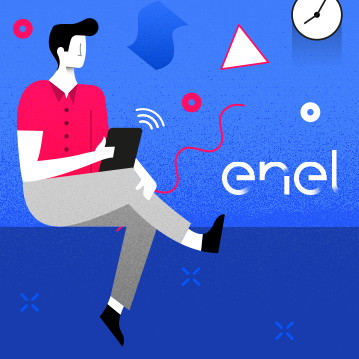 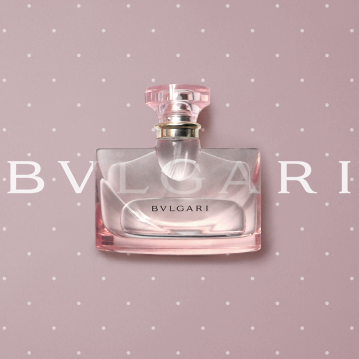 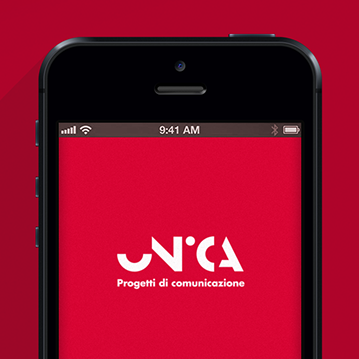 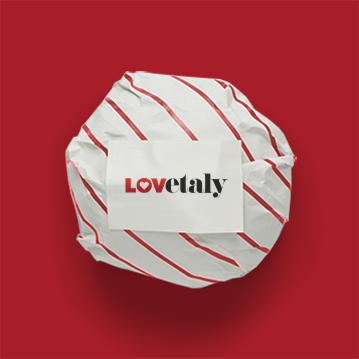 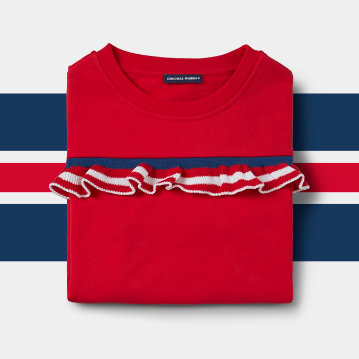 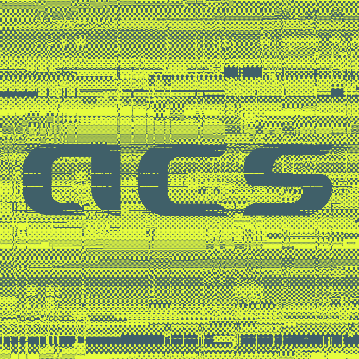 The mood is full of colors of advertising campaign.